Susan has been practicing Five Element Acupuncture in Midcoast Maine for 27 years. 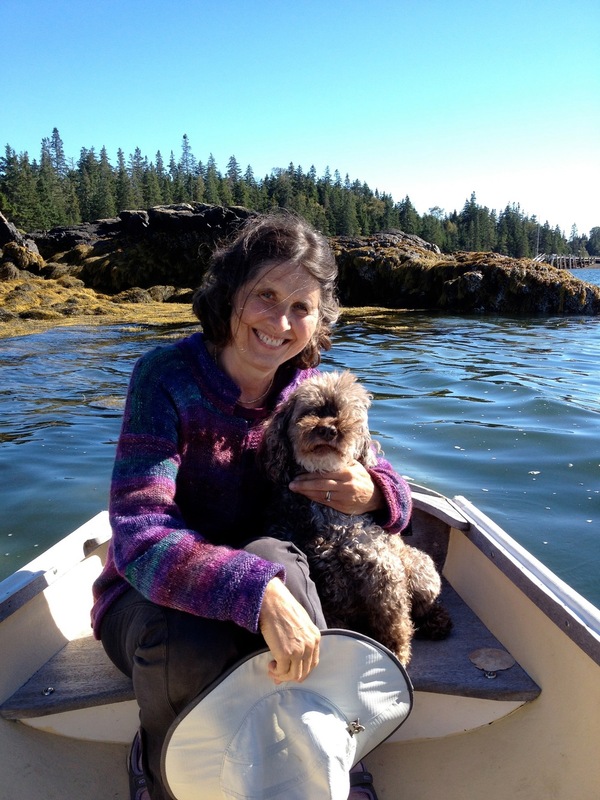 Susan has been practicing Traditional Acupuncture in Midcoast Maine for thirty two years. Susan earned a Master's of Acupuncture degree from the Traditional Acupuncture Institute (now called Maryland University of Integrative Health). In 1986, she opened her Traditional Acupuncture private practice in Bath, Maine and moved to Nobleboro in 1989. She earned an advanced degree from the College for Traditional Acupuncture in England in 1989. Susan served on the board of the Maine Association for Acupuncture and Oriental Medicine for many years and was involved in drafting the Maine Acupuncture Law in 1990. Since 1998, she has served on the teaching faculty of the Academy for Five Element Acupuncture in Gainsville, Florida.